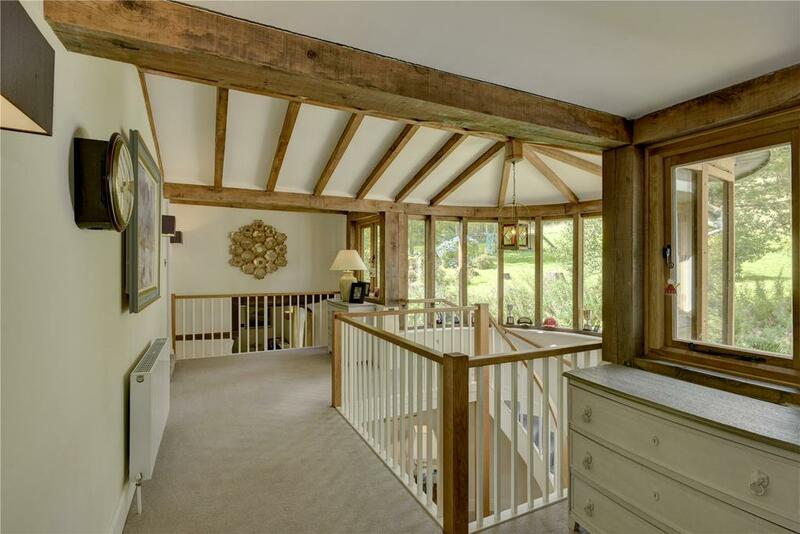 As life in the City of London becomes increasingly uncertain, more and more people are heading off to start a new life in the country – a path that the former owners of the magical Stolford Farm took seven years ago. 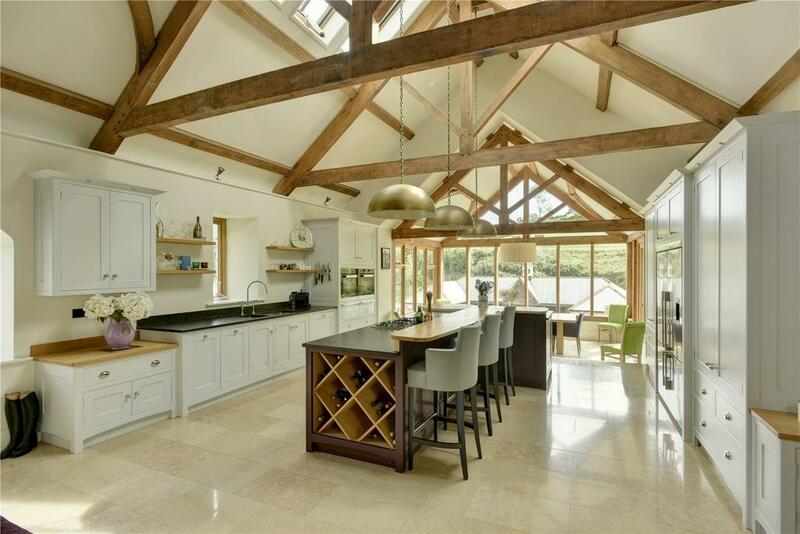 Political uncertainty is prompting many Londoners to contemplate swapping a life of ‘getting and spending’ for the ‘good life’, according to property search agent Jess Simpson, who has been busy finding rural retreats for City escapees – retreats exactly such as this one, Stolford Farm, on the market for £3.75 million. The decisions aren’t being made with heads full of romance, however, as Jess explains. ‘Although some are satisfied with the privacy, security and recreational benefits that come with owning a house surrounded by its own land, others are determined that a farm should pay its way or at least contribute substantially to the property’s overall running costs,’ she says. There’s nothing new about families with school-age children moving out of London to enjoy a sporting lifestyle in the countryside. It worked wonderfully well for the owners of Stolford Farm, who bought this picturesque, 272-acre property in 2011. 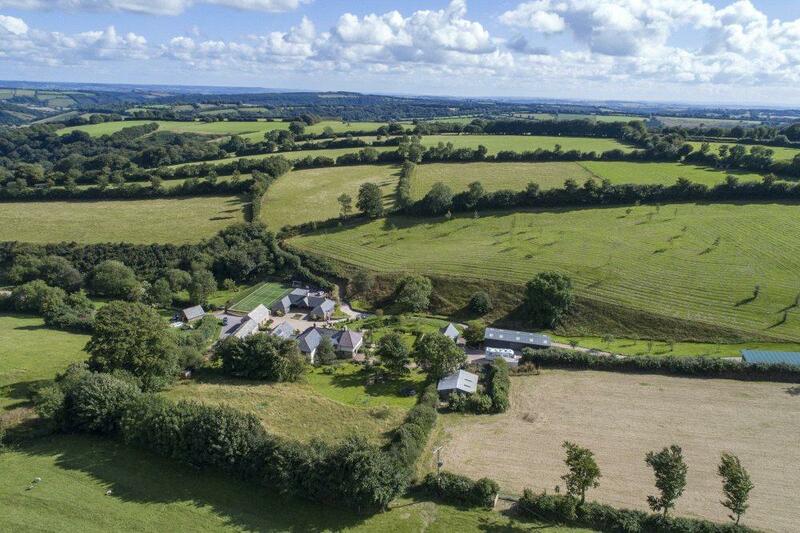 It’s a beautiful place, situated in a sheltered valley on the Brendon Hills, just outside the Exmoor National Park and with views from its highest points to the Blackdown and Quantock hills and Clatworthy reservoir in west Somerset. 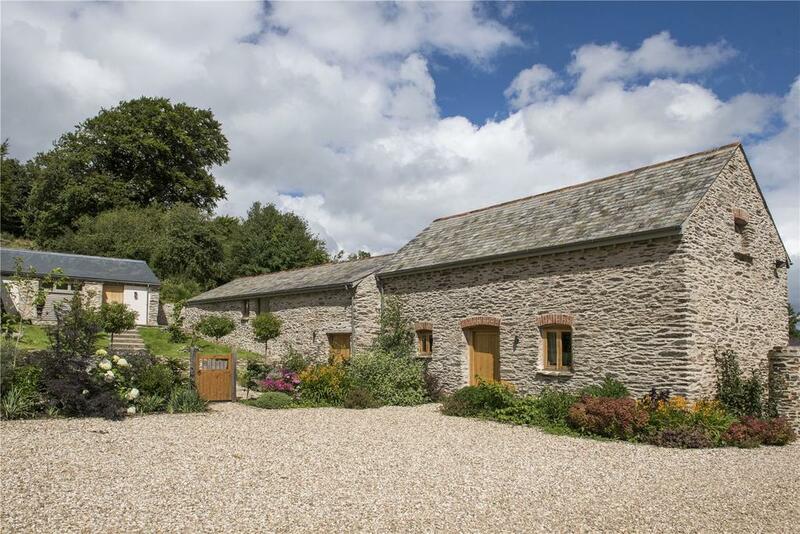 No expense has been spared in renovating and extending Stolford Farm’s main farmhouse, which boasts four reception rooms, five bedrooms and four bathrooms. They have also added a stable block with seven boxes, a tack room and a central covered courtyard; built a proper cross-country course on part of the farm; converted two nearby traditional barns – one to guest accommodation, the other to a gym – and created terraced gardens to provide a pleasing outlook from the house. ‘With the children settled at school in Taunton, the family was happily enjoying life in the country when work commitments intervened to draw them back towards London,’ says Charlie Evans of Strutt & Parker. The timing may be fortuitous, however, as Mr Evans explains: ‘The market in the West Country is only just beginning to wake up after a slow start to the year.